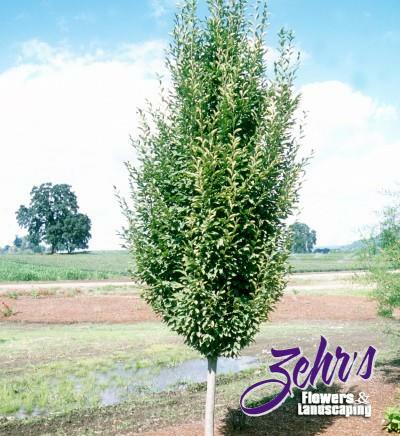 This medium sized tree is columnar when young, becoming increasingly rounded with maturity. An excellent screen due to the dense compact nature of its ascending branches, it is rather formal in appearance. Tolerant of heat and drought, it has lovely gray bark. 2004 Plants of Merit®.